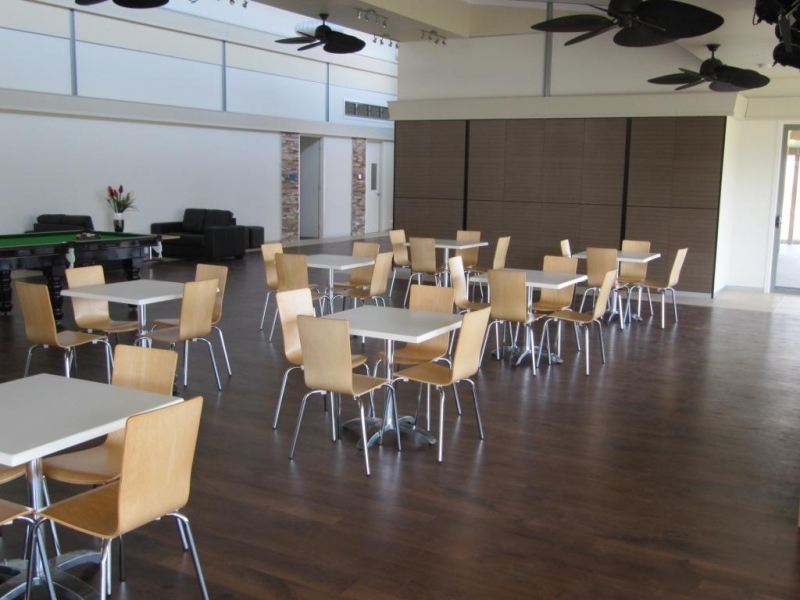 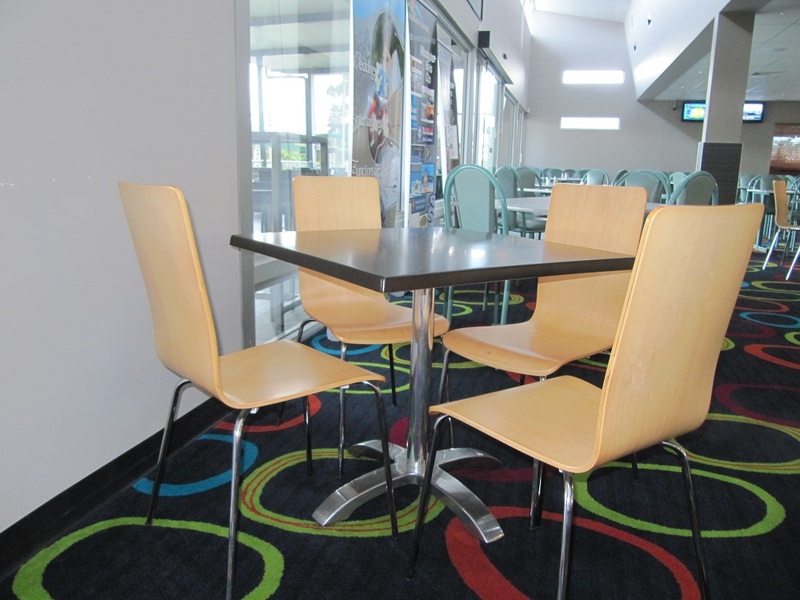 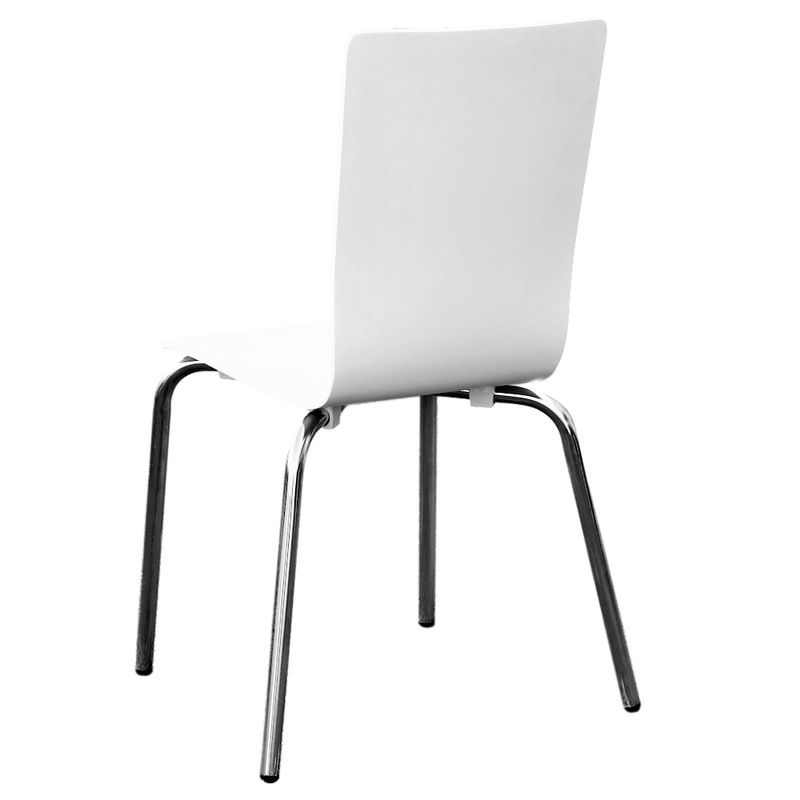 Enhance your commercial venue’s ambience with Duraseat Avoca Chairs. 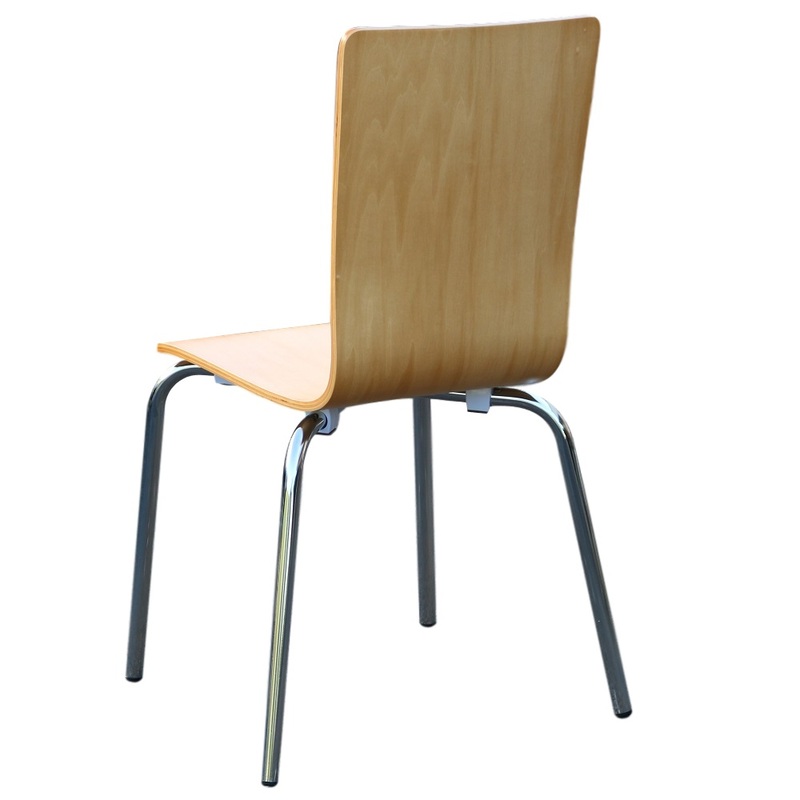 Born out of ingenuity, innovation and cutting edge technology, the Avoca Chair flaunts a sturdy frame, top quality materials and exquisite finish. 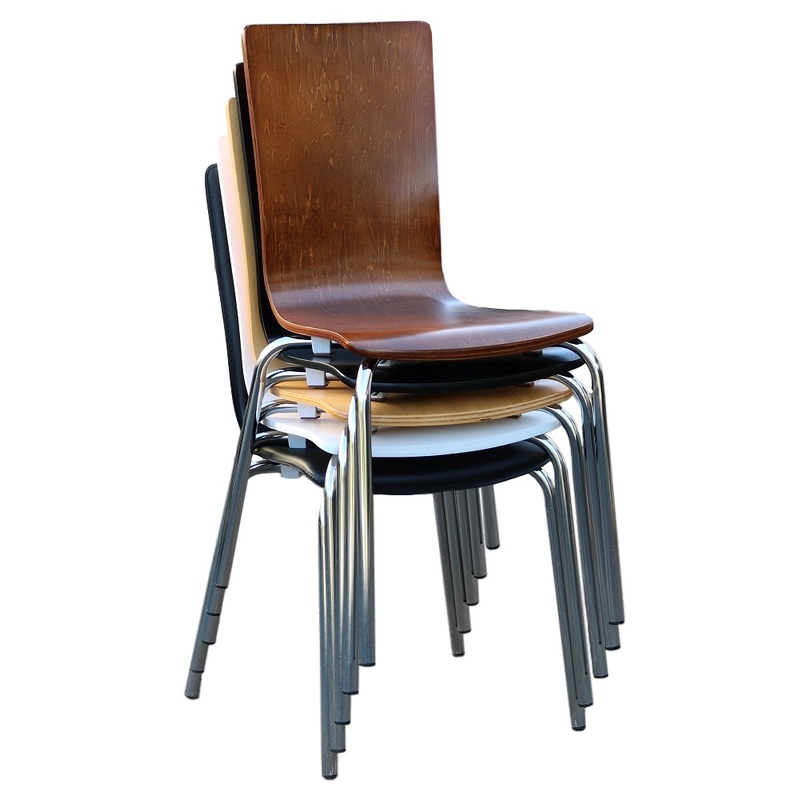 With the ability to tackle constant heavy use in busy cafes and restaurants, the Duraseat Avoca Chair is wonderfully contoured for ergonomic comfort without sacrificing aesthetic appeal. 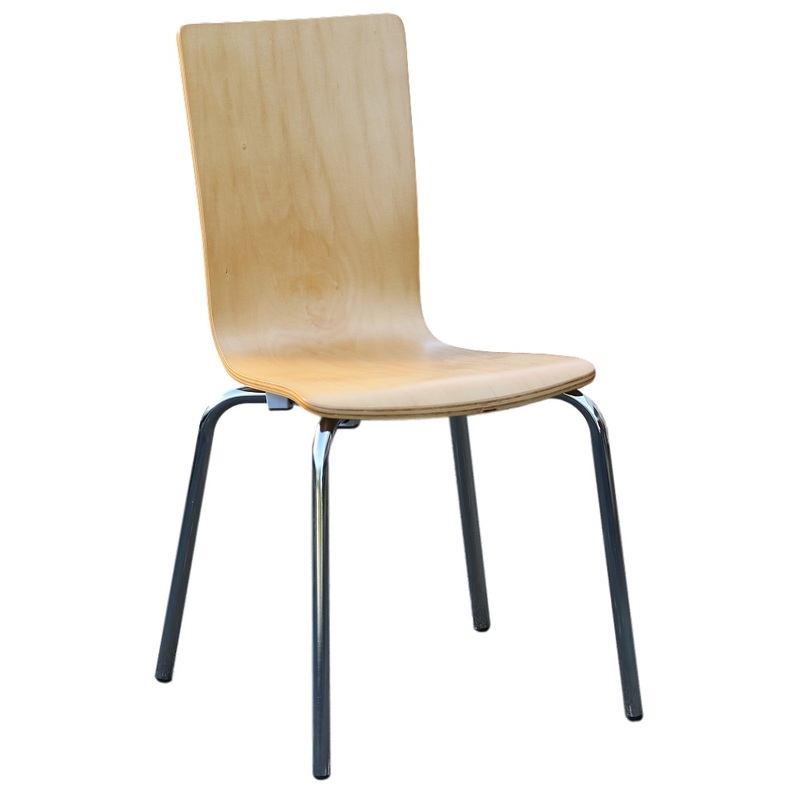 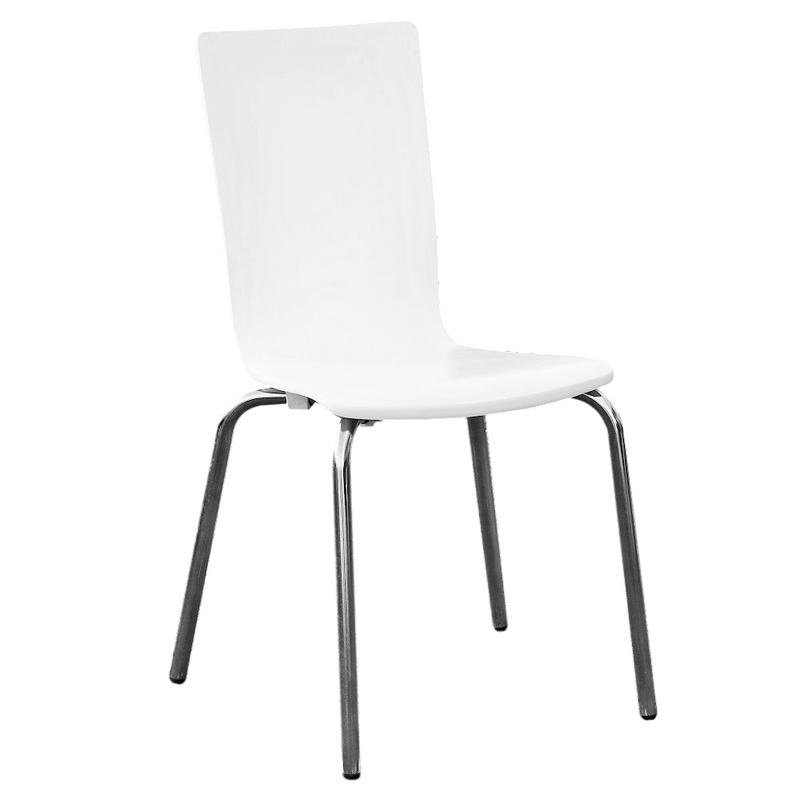 A very successful and popular product in the Australian market, this chair has gained the admiration of even the pickiest commercial venue designers. 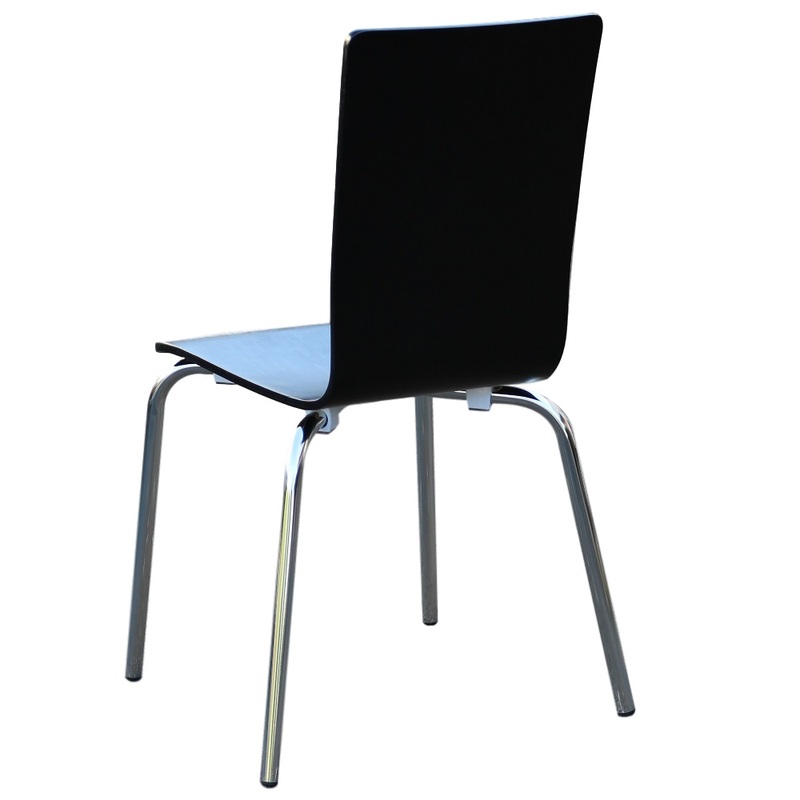 One of the concerns of café and restaurant owners regarding their chairs and furniture is that they might fade or change in colour with use. 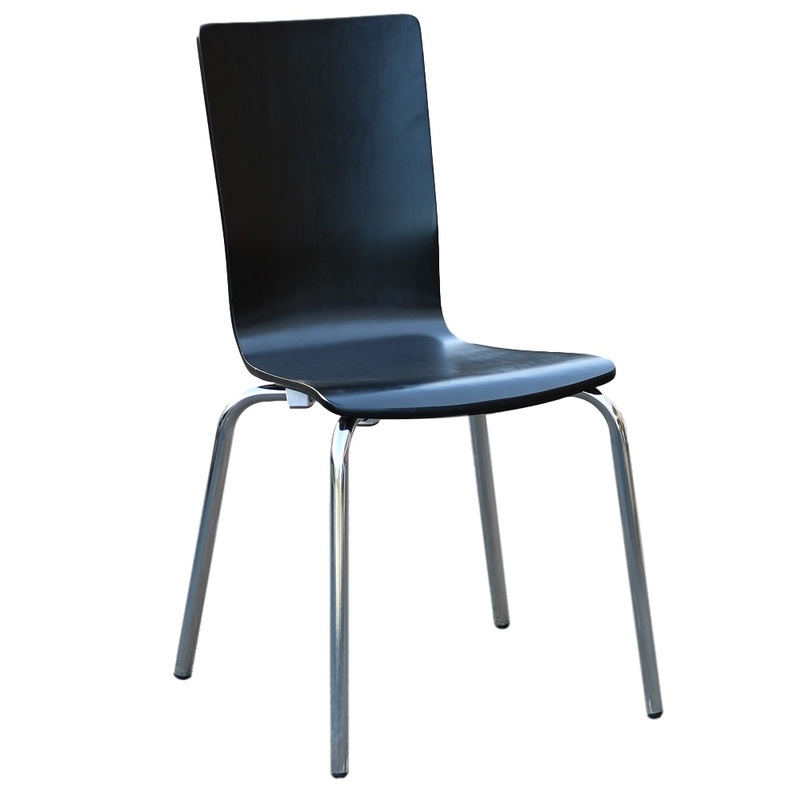 Luckily for you, Duraseat Avoca Chairs have got you covered with their anti-UV coating to ensure your chairs will remain looking new month after month, year after year of heavy use without cracking, fading or warping. 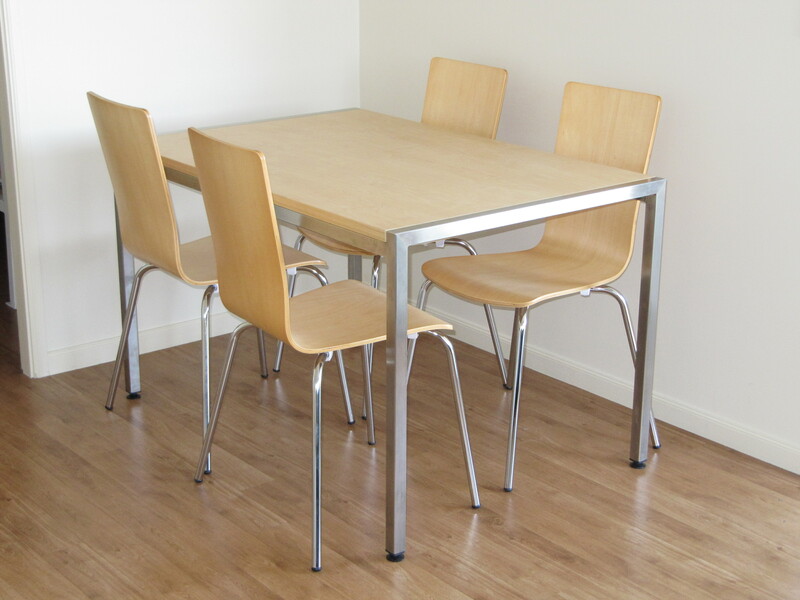 As if that’s not enough, Duraseat Avoca Chairs are backed with a two-year warranty so that you can have the peace of mind of knowing your investment is in good hands.